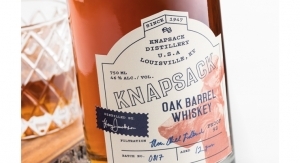 Durability, compliance and shelf appeal all play key roles in this important label market. Dion Label provides an attractive design and complete safety information. This image is an example of how FLEXcon products may be used. 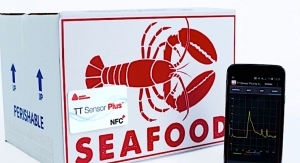 “The best labels promote the brand, inform customers of health and safety information on the product, and finally leave the product identity looking as good upon disposal as it did when the product was first purchased,” says John Bennett, vice president, Product Identification Business Team, FLEXcon. 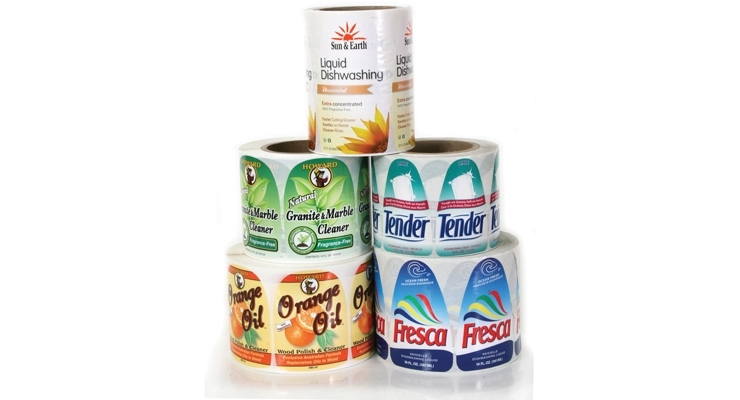 Successful household products labels offer several key features. 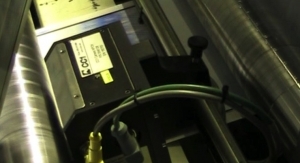 Over-laminating or over-varnishing are popular techniques in order to protect the label’s graphics. Some converters are shifting more to matte and luster finishes, in addition to gloss. Ultimately, there has to be a value extracted from the product, both from a consumer communication point of view and the chemical itself. Bruce Ruppert, manager of product development, Americas, UPM Raflatac, says that around 60-70% of the market is pressure sensitive. 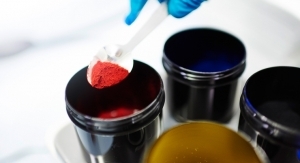 Shrink materials are growing as a decoration method because they are sub-printed and highly resistant to chemical overspill and environmental conditions. They also conform to almost any bottle shape. 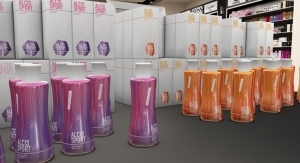 Dion Label Printing, a Massachusetts-based label converter, recommends a film base with a lamination in either glossy or matte for household items that will be exposed to a liquid cleaning product. 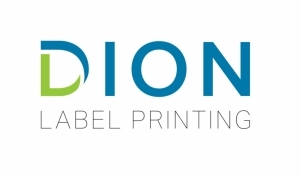 Dion Label provides film materials in white, clear or metallic, and it emphasizes that lamination – combined with the film substrate – will provide the best protection for the label to ensure it remains intact to the bottle and legible for the consumer. Due to the use of chemicals in household products, the label must include strict directions, too. 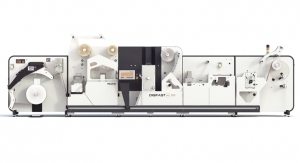 According to Ashley Obara, marketing supervisor at Dion Label Printing, when a label requires extra space for directions and safety information, either an extended content label or a shrink sleeve could be used to maximize space. 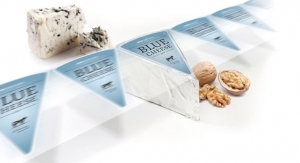 Shrink sleeves are also an excellent option as they provide 360 degrees of design space. While the product needs to work sufficiently, household products labels must “pop” on the shelf. 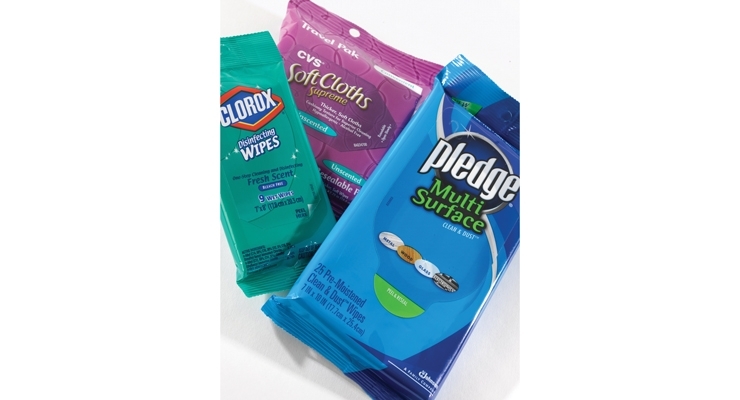 Like the labels in the food, wine and spirits, and craft beer spaces, cleaners and detergents have to catch the consumer’s eye during that moment of truth in the store. Late-stage product differentiation is a large driver in the household marketplace, as the brand and corresponding graphics typically dictate who gets prime shelf space. As in most other markets, companies want to attract the consumer, prompting an impulse purchase. 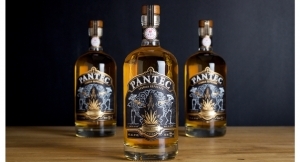 In many cases, the label and packaging design will be dependent on the product. Fragrance free materials, non-fragrance free, bleaches, and cleaners might well all feature different looks. In the fight for shelf space, a household product label might also extend to the sides of the package to garner attention from the consumer. There are several legislative acts that household products labels must adhere to. The Fair Packaging and Labeling Act (FPLA) is designed to promote value comparisons while preventing unfair or deceptive packaging and labeling of many household items. 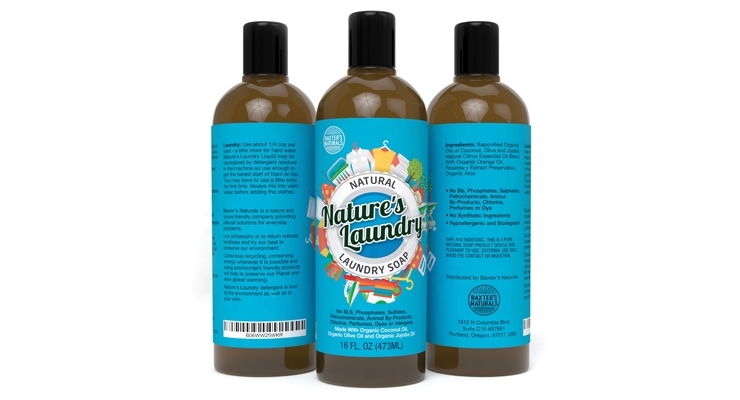 According to INX International’s Lambert, the FPLA requires each package of household “consumer commodities” to include on the label: a statement identifying the commodity, like detergents, sponges, etc. ; the name and place of business of the manufacturer, packer or distributor; and the net quantity of contents in terms of weight, measure, or numerical count. Lambert adds that the label must show the measurement in both imperial and metric units. Additionally, The Household Product Labeling Act of 2009 requires companies to list all product ingredients clearly on the product or product packaging. The Act states that consumers have a right to know whether harmful chemicals are present in products they use to clean their counters, children’s toys, clothing, and other household objects. 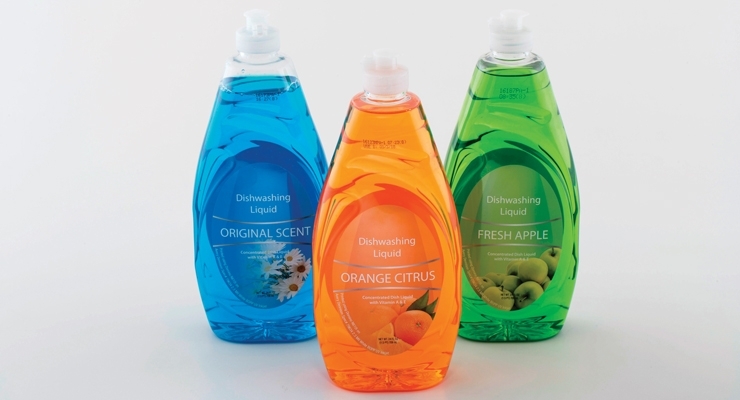 According to Mactac’s Hensley, the household products label is a burgeoning segment of the market. 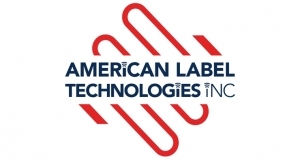 A study, “Laminated Labels Market Forecast to 2020” from MarketsandMarkets, says the home and personal care segment is projected to grow at a CAGR of 4.42%. This represents higher growth than food and beverage, pharmaceuticals and durable and retail labels. 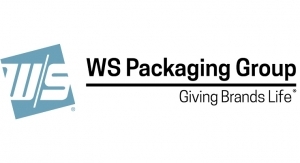 Hensley believes that the industry will see continued growth in the use of plastic containers, as well as squeezable containers that require the ability of label materials to accept deformation at low force and recover completely. 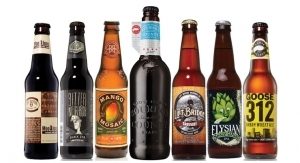 The sizes of the containers – and therefore the labels – might shift too. Individual containers, in the 12-20 ounce range might become more popular among millennials who do not have big families. UPM Raflatac’s Ruppert sees the market moving to thinner materials for sustainability gains to reduce cost and increase efficiency. Also, extended content labels will continue to grow as new legislation and regulations go into effect, he says. 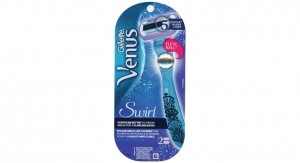 In addition, social media has built a presence with household products labels. “With the rising popularity of social sites that are promoting DIY (do it yourself) cleaning and organizing trends, consumers are seeking multi-purpose household products more than ever,” adds Obara. 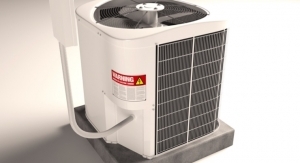 “Products that can be used on various surfaces or applications both save costs for customers and reduces storage needs. These multi-purpose products will often require extensive labeling needs such as multiple direction panels and instructions. 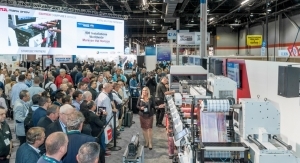 FLEXcon’s Bennett notes that the “future is now in this market” due to the rise of digital imaging and the surge of reseal technologies. 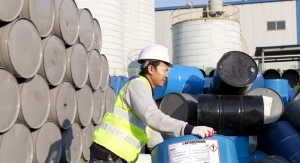 He adds that there will be an increase in easier portability for one time or limited uses, concentrated chemicals, and the reuse of containers with the offer of bulk refill purchases. Run sizes will also shrink as brands search for new ways to position their products.